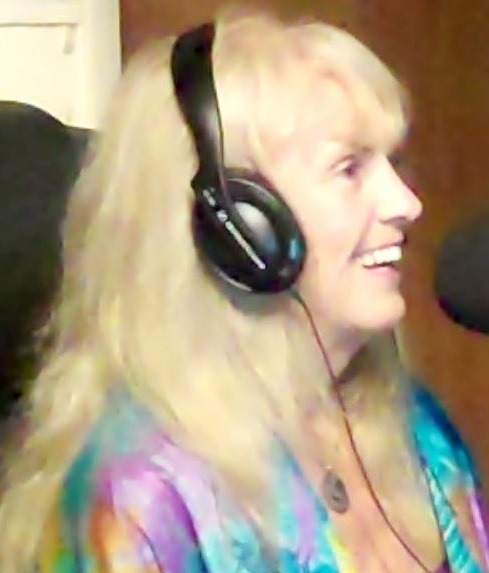 Elandra has been practicing and teaching a wide range of healing arts for over 25 years. Elandra is an actress-model-movie-star turned international shamanic healer, health and healing professional, and presenter in the fields of consciousness, yoga, health, healing and more. 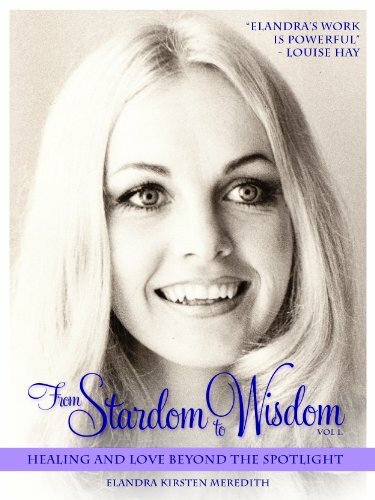 She tells her story in her book From Stardom to Wisdom: Healing and Love Beyond the Spotlight. and we’ll create a time to talk. Kundalini Chi Yoga, brief light-hearted demo of “cat stretch”, valuable for overall daily maintenance, meridian self-loving energy flow, kidneys/ life force/back pain. 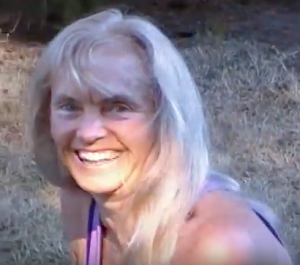 Kundalini Chi Yoga – Elandra’s own backyard practice filmed humorously by daughter in Seattle backyard. Barefoot Backyard Running! (Filmed with fun by Pritam and Dan in Seattle backyard) Elandra’s daily practice, valuable for grounding and health maintenance. Interview at Tao Congress Retreat (Thailand) on Elandra’s Ageless Living experience with Tao plus 40 years Kundalini Yoga. The new GDPR privacy regulations have made confirmation a necessary step for many websites and email lists to stay in contact. Sorry for any inconvenience, but we’d really love to stay in touch. If you receive an email request to Confirm or Reconfirm, that is standard practice. It does not mean there is a problem. If you need more info, please email cassandra@healthhealing.org. Thanks. Elandra Kirsten Meredith, CMT, LMT, BA, is known internationally as a ‘medical intuitive’ healing practitioner, a miracle healer, a yoga and healing teacher with over thirty years’ experience as professional multimodality practitioner in five Healing Centers, practicing over 30 healing modalities. She is founder, director and international teacher trainer of Lomi Chi Holographic Healing and the Online Elandra Health Healing Program. As a London model and actress she had a spiritual epiphany and abandoned her celebrity lifestyle in favor of yoga teaching and ashram eco-living. After several decades as director of a Yoga Center, she experienced a miraculous self-healing which catalyzed her true vocation – as a transformational healer presenting trainings worldwide. Her rich background – from cavorting with the rich and famous in London and being part of the revolution in consciousness in 60s California, plus Yoga ashram eco-community living for 17 years, as director/teacher trainer of a Yoga Centre, directing Childbirth/ Childcare services, followed by 17 years indigenous earth-centered living in Hawaii, has furnished her with multitudes of multicultural and multidimensional perspectives. Elandra’s remarkable stories of instant/ miracle healing of physical problems are told in her book. One client dying of cancer in all organs was fully healed – after one session – and declared by medical doctors after all tests to be in remission fully resurrected back to life. She teaches her three principles of healing: “all healing is self-healing, doubt is the enemy, and love is the key”. As a passionate sacred activist she shares in all she does how the current tumultuous struggles of humanity are the very thing that can lead people to a new life and better world. Although originally from Denmark she is a New Zealander – graduate of Auckland University in three languages – who moved first to London, then California and Hawaii, and is now primarily back in NZ. Elandra has worldwide connections and an international lifestyle together with her longtime partner Antion Vikram Singh Meredith. 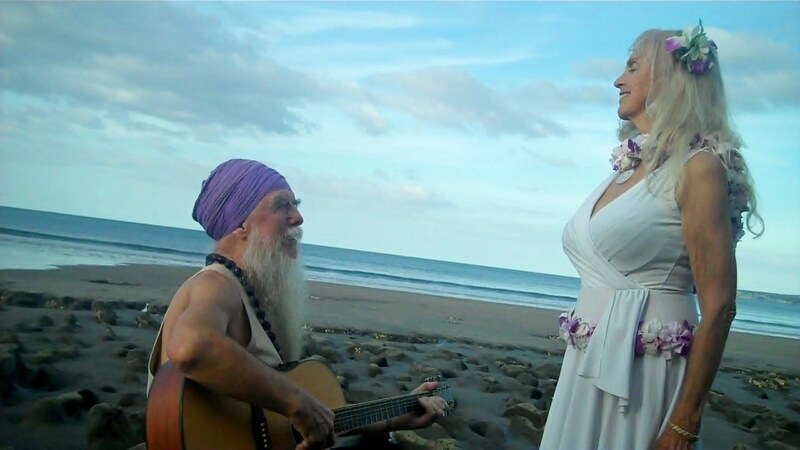 They teach workshops, retreats and trainings together such as Sacred Voice, Healing, Kundalini Yoga, Sacred Relationship, Music Concerts, Sacred Chant & Storytelling, all with a vision and purpose of rematriating our world into a higher frequency New Civilization.